If your business has yet to take social media advertising seriously, you may be convinced by some of the following statistics, which point up its dominance in our online world of today. Surveys have discovered that at least one out of every five adults in this country spends 40 or more hours every week on the Internet. Of these 40 hours, approximately 33%, or 13 hours, are engaged with interactions on social media. 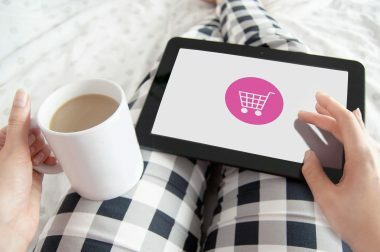 Of all the people who do online shopping, about 37% concede that their shopping guidelines often come from the social media, which means they are paying attention to products and services being advertised on those platforms. And among all online consumers, roughly 72% of them say that they would be very interested if their favorite brands would offer sales and discounts on the social media platforms used by the consumers. These few statistics should point out the fact that there are millions and millions of online users who pay very close attention to marketing and advertising on social media. This fact alone should cause all marketing personnel in this country to consider how to make the best use of social media for business purposes. Of all the ways that social media can be used to encourage engagement and increased sales, paid advertising is by far the most successful and provides the greatest return on investment. 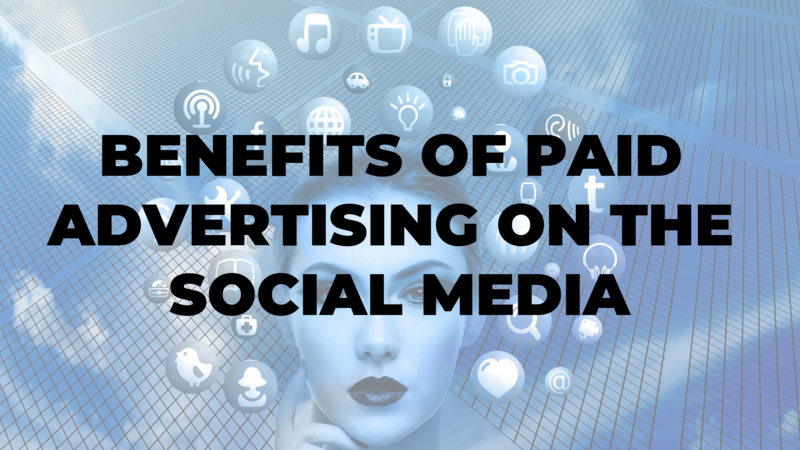 Here are some of the greatest benefits of using paid advertising on social media platforms. No one questions the fact that the social media are all capable of reaching vast audiences, and few would also question the fact that reaching a large and loyal audience can be accomplished strictly through organic methods of advertising. Most social media users see tons of advertisements on their news feeds every single day, and the vast majority of these ads accomplish nothing more than aggravating the user who is forced to endure them. It’s, therefore, safe to say that the overwhelming majority of organic ads placed on social media are completely ignored. On the other hand, paid to advertise on social media will definitely help you reach a lot more users and potential customers. Since the whole point of using paid advertising is to appeal to a specific audience, it’s much more likely that your ads will appeal to those specific users. If you can make your content relevant and interesting to that group of users, you have a good chance of having it shared and propagated across the entire platform, and beyond. 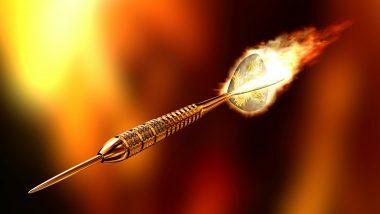 The marketplace for social media marketing is extremely competitive, and if you don’t employ effective strategies, your campaigns may just plain flop, achieving nothing. Brands which rely solely on organic advertising do not generally experience rapid growth, but paid advertising does have the potential to promote rapid growth for any given company. It is known for instance, that about four in 10 users on the Internet will follow their favorite brands when they are online using social media. When your ads are relevant to that those users and get their attention, they will then share those ads with their friends and acquaintances, so as to increase your brand recognition. You also start generating feedback from all those individuals, so that you can adjust your campaigns to appeal even more to them. The single greatest reason for choosing paid advertising over organic advertising is the increase in sales that you are likely to experience. 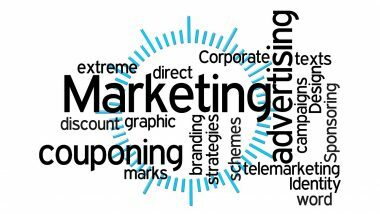 Paid advertising will reach more legitimate purchasers, and will also provide you with algorithms that will assist you in monitoring the progress of your campaigns. When something isn’t working very well, you’ll know it, and you’ll have the opportunity to tweak it so as to achieve better results. Many of the social media platforms will allow you to pay for any ads you run only when users actually click on your ads, which limits your investment amount. This helps you to control how much of an investment you actually make in paid advertising so that you don’t end up spending thousands of dollars on a tactic which shows no results. When you’re using paid advertising, you’ll have access to demographics that show you your target audience’s location, age, and interests, and this will increase the likelihood that you’re targeting the right group. You also have the ability to boost your ads with other paid ad options, you can create look-alike audiences, and you can compile more data about the wants, needs, and pain points of all those people most likely to buy your products. Some paid advertising options on the social media will provide you with the ability to target purchasers who have bought from you before, or who have at least visited your website in the past. This kind of audience targeting makes it easier for you to build up a loyal following among your social media users. There is a wealth of statistics available which relate to how users spend their time on the social media, and one of the most important statistics tells us that users generally spend about 80% of their social media time while using a mobile device. There are tons of other statistics which support the fact that shopping with mobile devices has rapidly become the dominant form of online shopping. That means no matter what other demographics enter into your identification of a target audience, you have to strongly consider mobile users. Paid advertising on social media can definitely help in this regard since you are allowed to tailor your advertisements to specific devices. Your ads can all be edited for language, imagery, size, or ad content so that they have the greatest appeal to mobile users. Unlike organic advertising, which offers few such customizations, paid advertising does everything possible to make it easier to access mobile users, and thereby increase your sales.